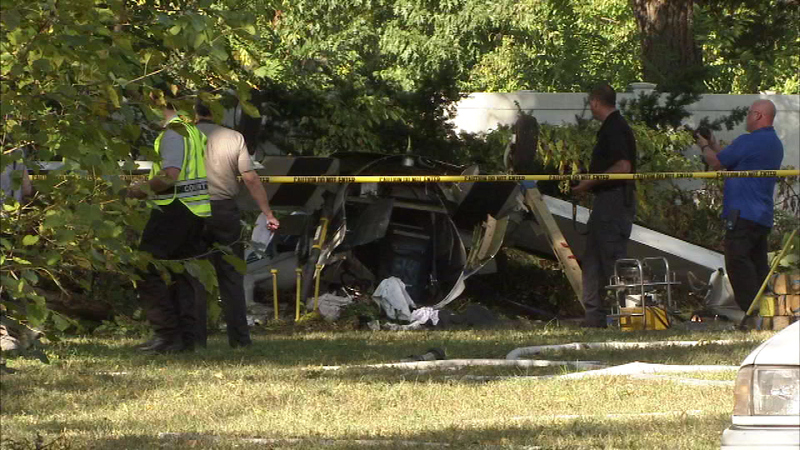 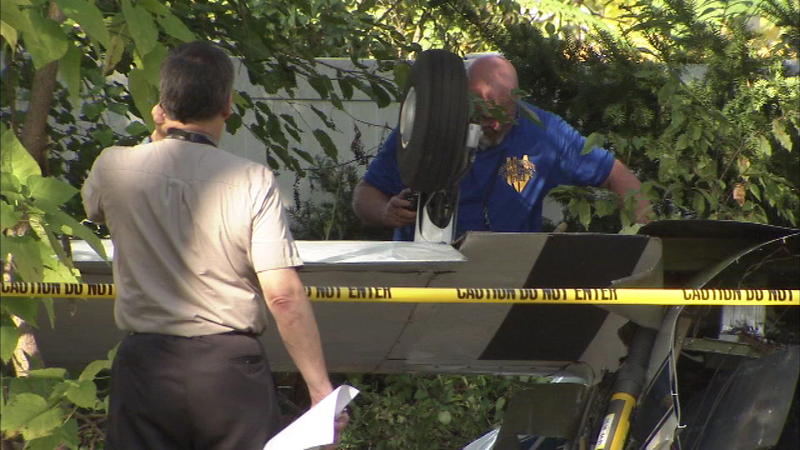 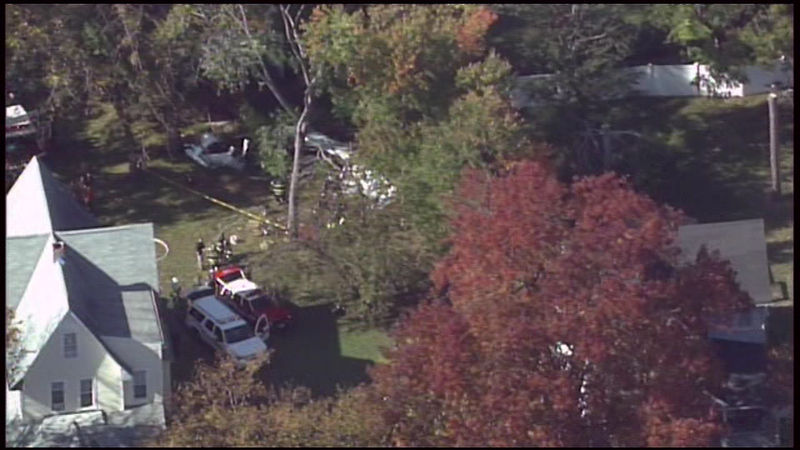 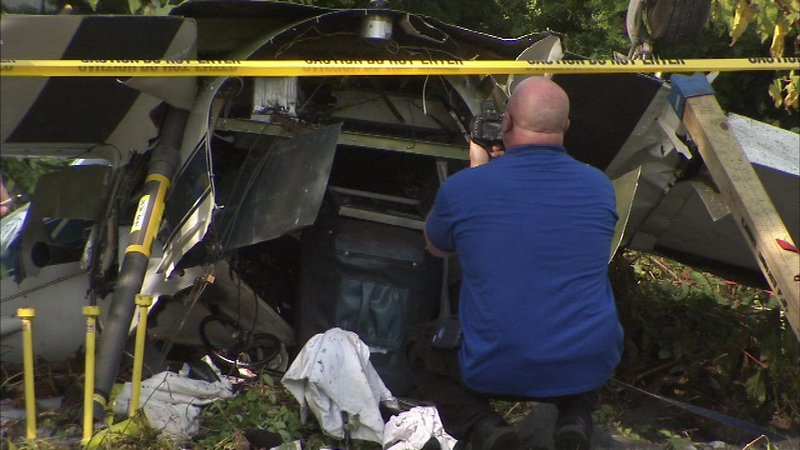 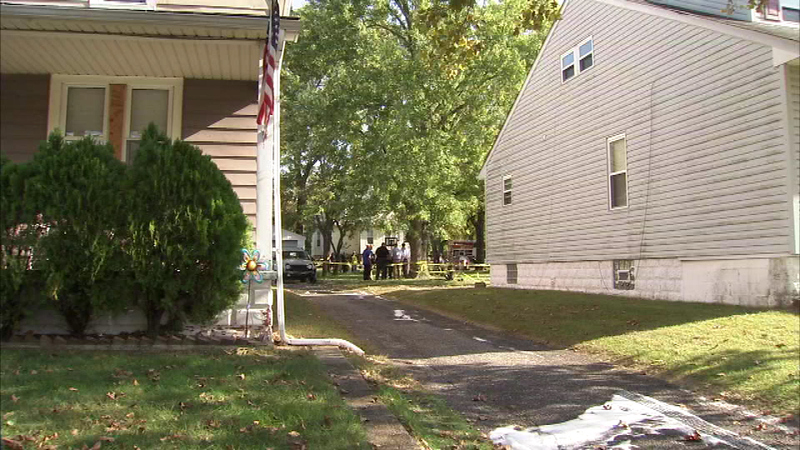 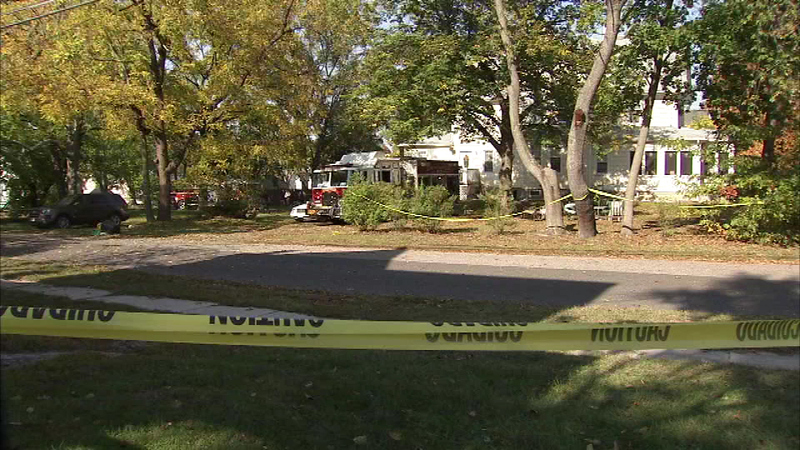 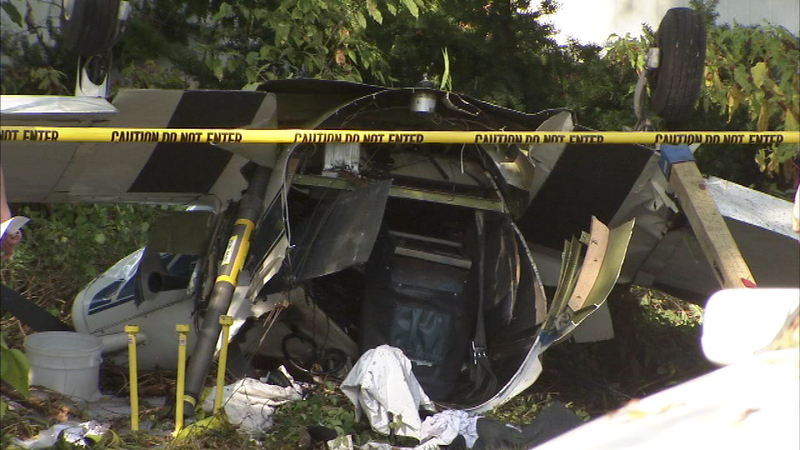 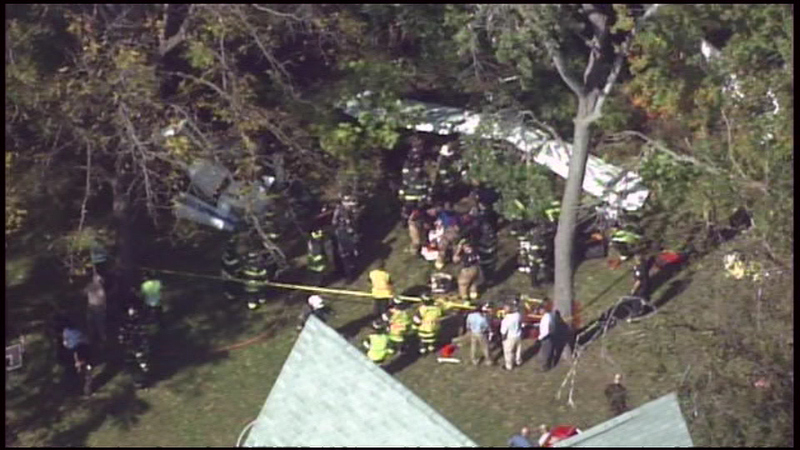 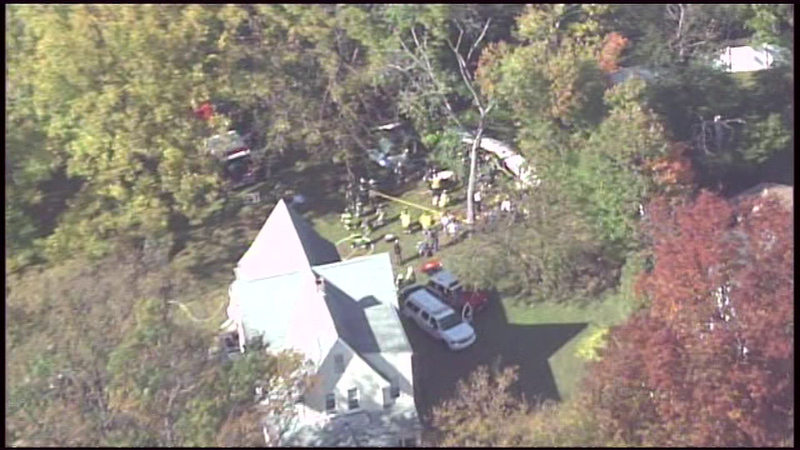 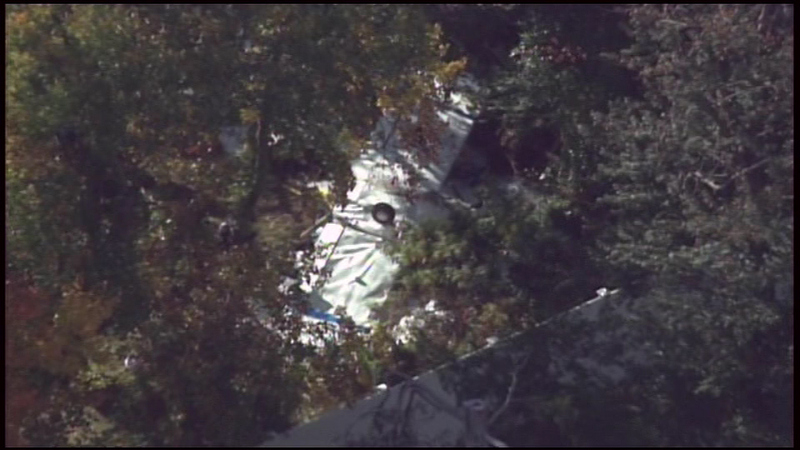 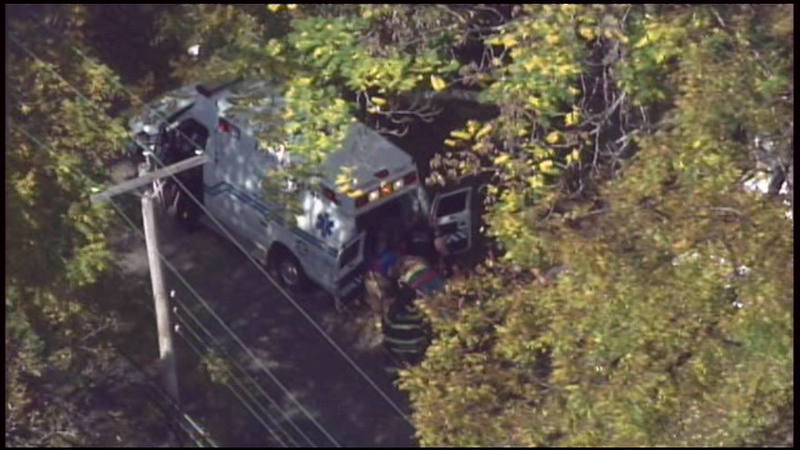 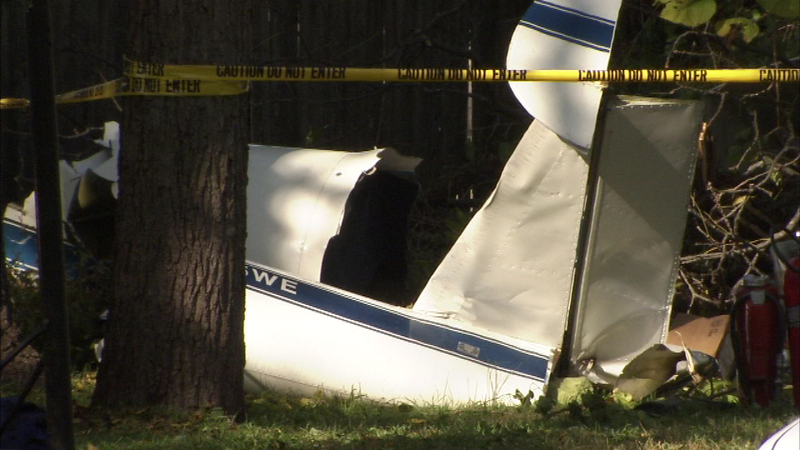 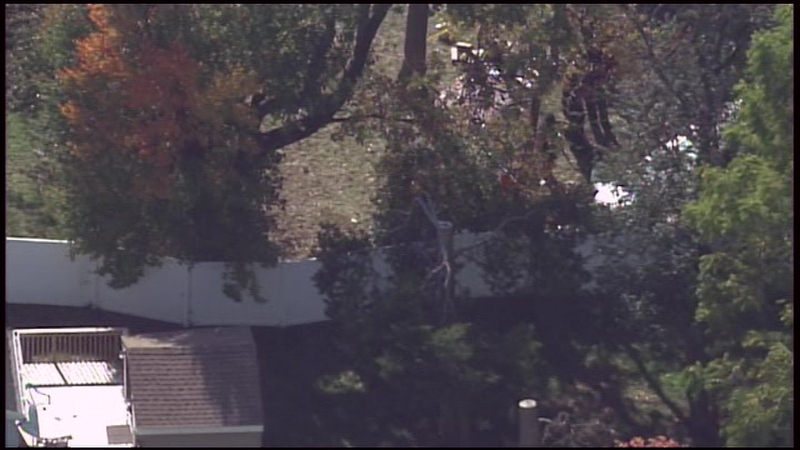 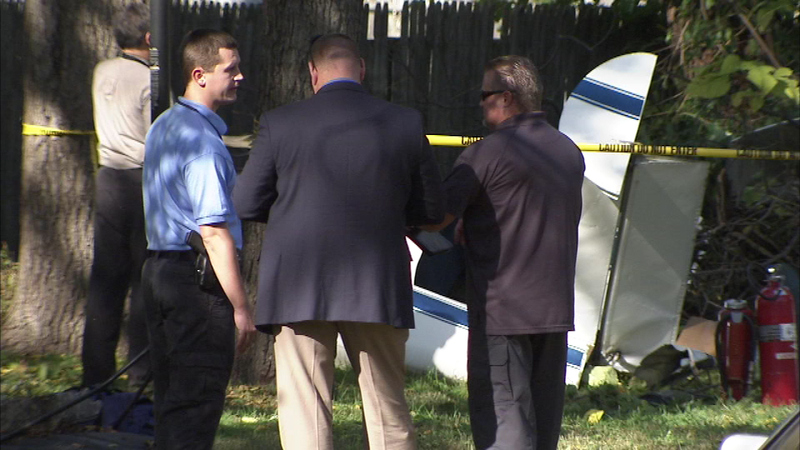 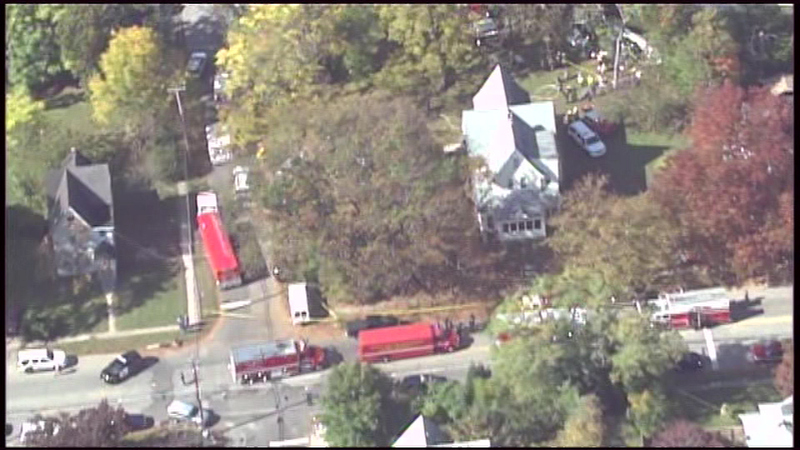 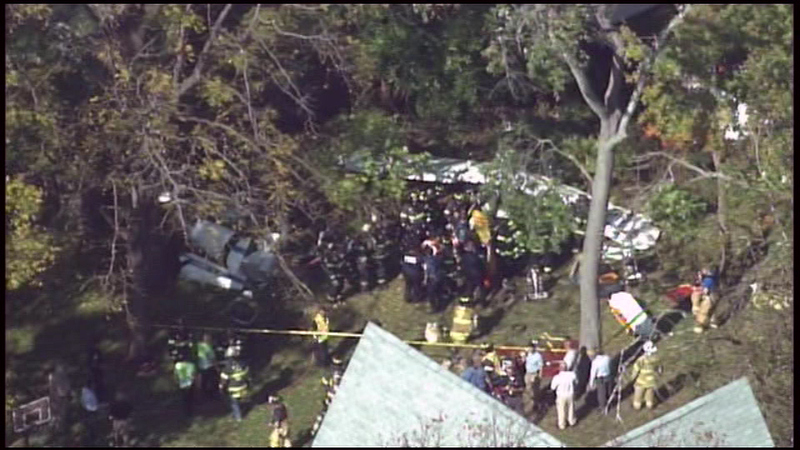 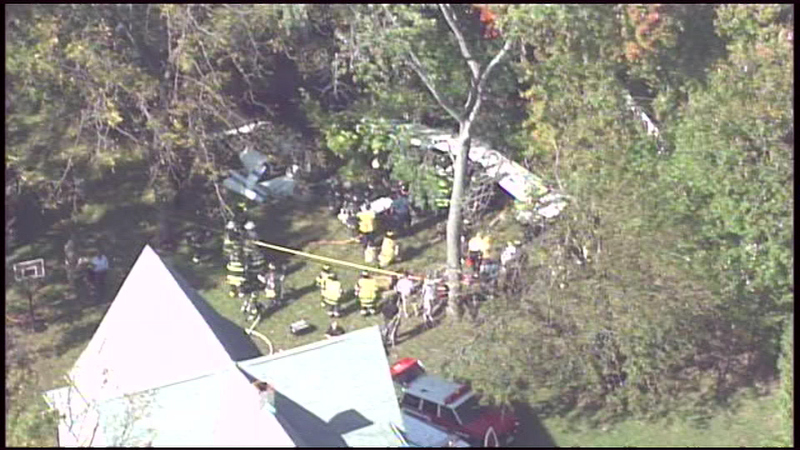 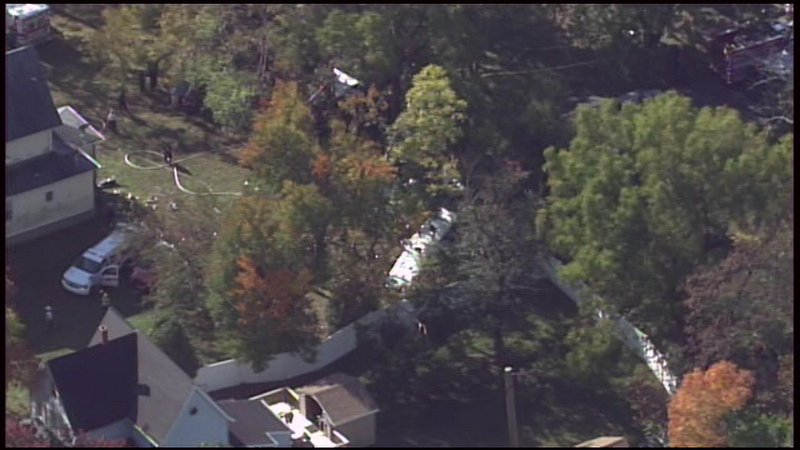 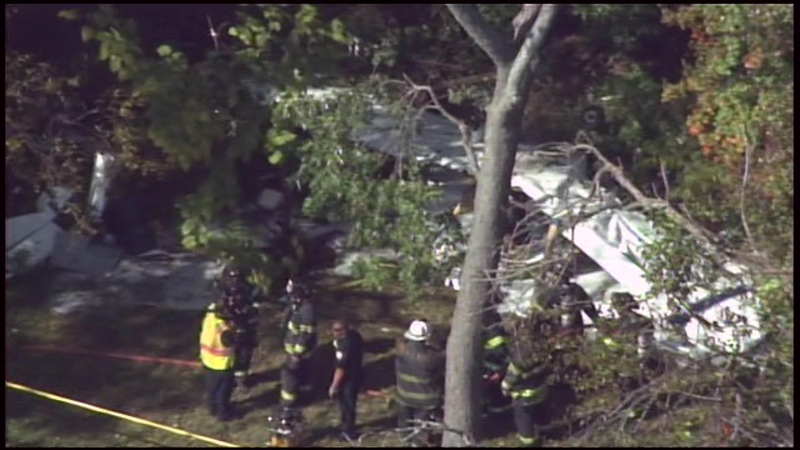 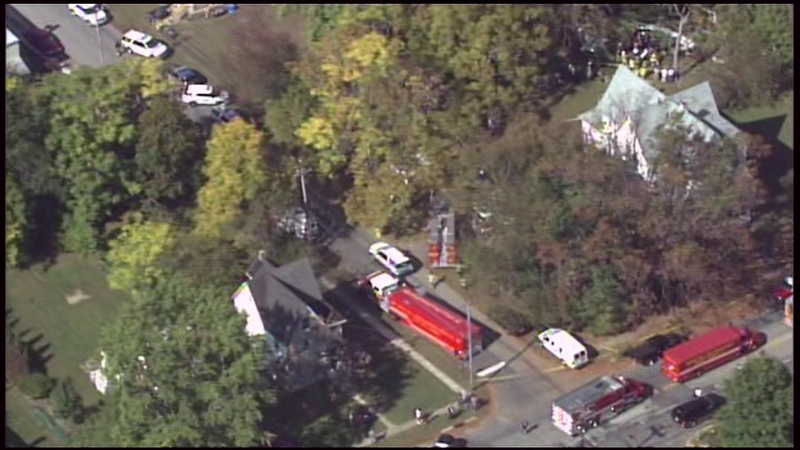 LINDENWOLD, N.J. -- Preliminary findings show that the engine of a small aircraft lost power before the plane nosedived into the backyard of a home in Lindenwold last month. 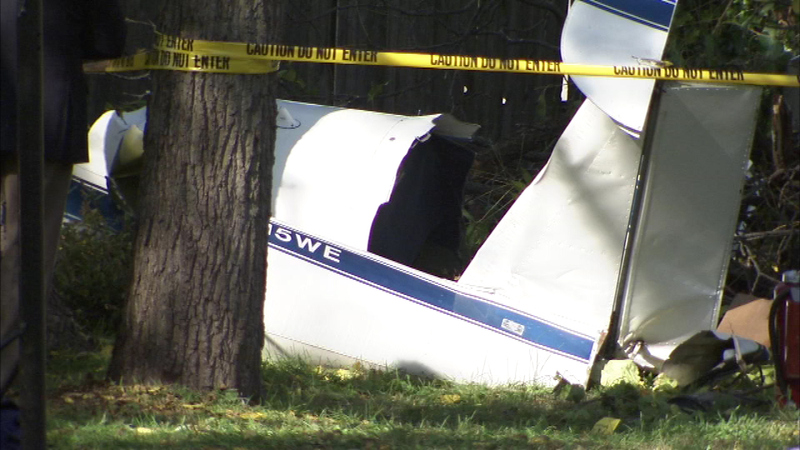 The National Transportation Safety Board says 66-year-old pilot Wayne Gilchrist told his passenger, 72-year-old David Misek, that he was having trouble with the plane's throttle before crashing on Oct. 19. 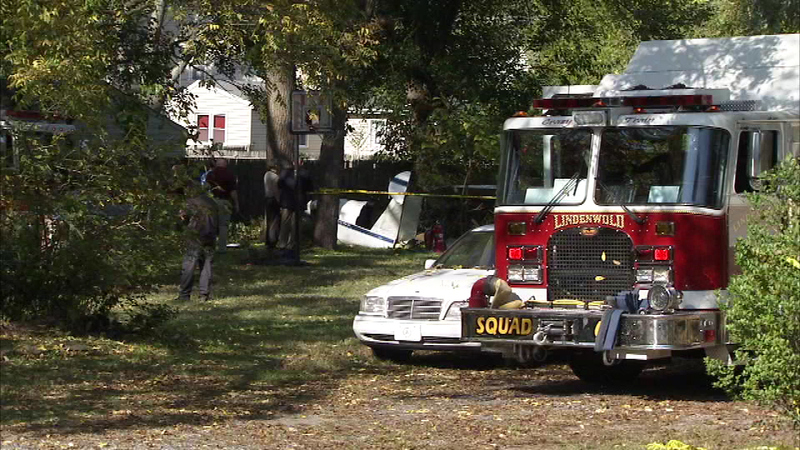 Preliminary findings show that the engine of a small aircraft lost power before the plane nosedived into the backyard of a home in Lindenwold last month. 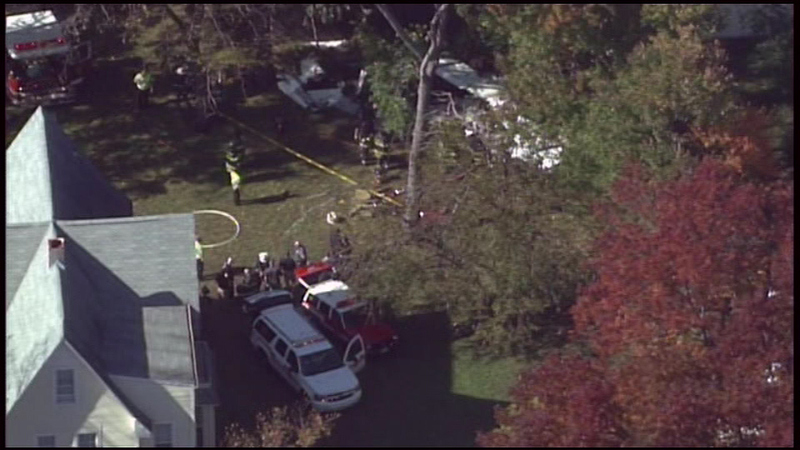 Gilchrist rented the Ercoupe 415-C at Claremont Airport in Maryland and picked up Misek at the Flying W Ranch airstrip in Medford for a "local area flight." 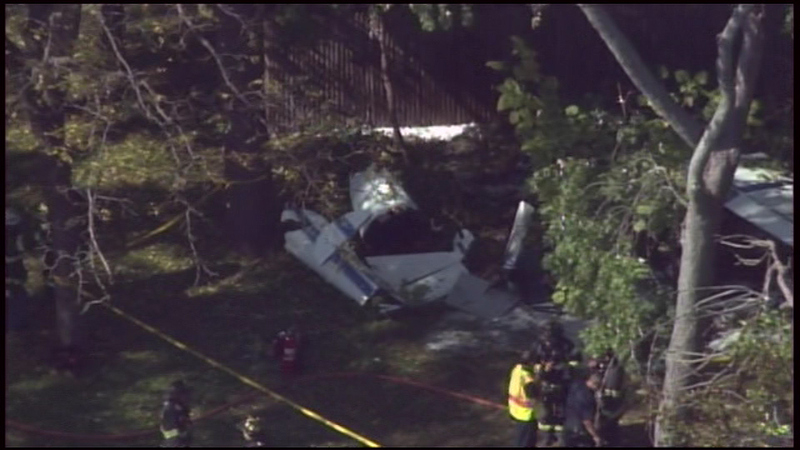 The men had no destination when the 1946 aircraft's engine started shutting down in the sky and the plane dropped into a residential neighborhood. 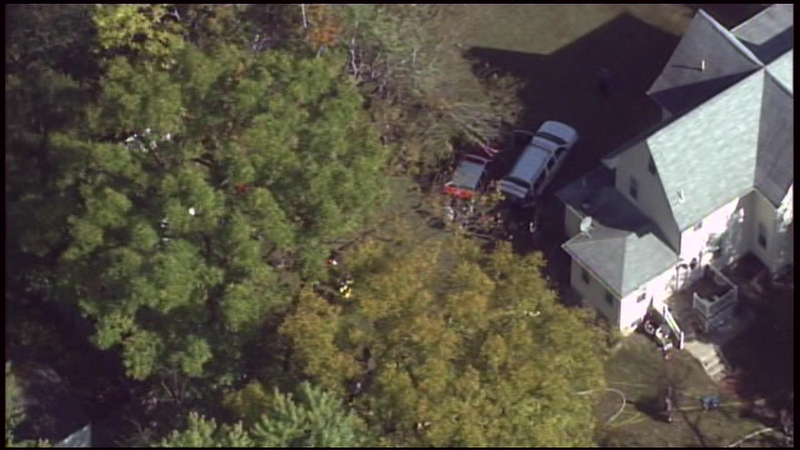 No injuries were reported on the ground. 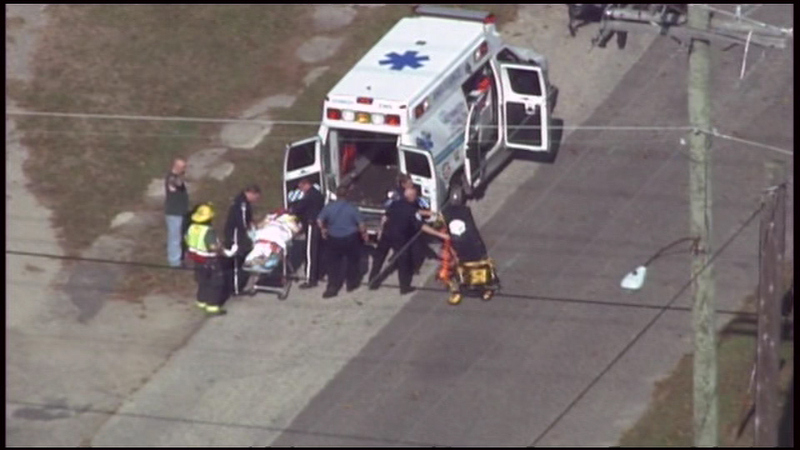 Gilchrist suffered severe cuts on his face that required stitches. 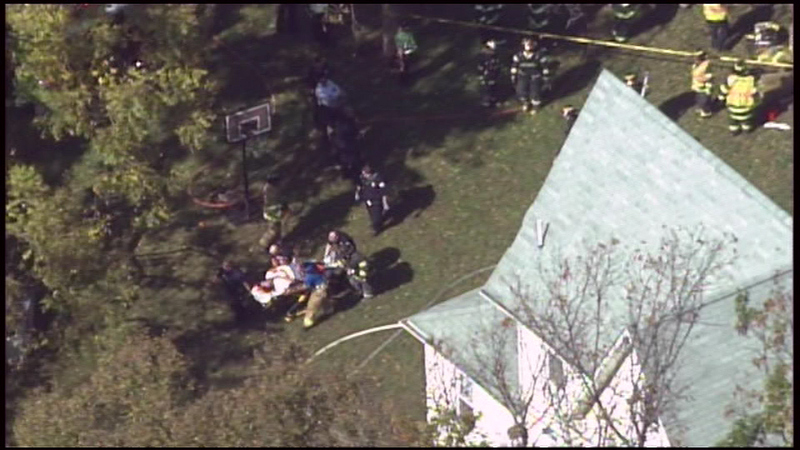 Misek sustained a broken hip.